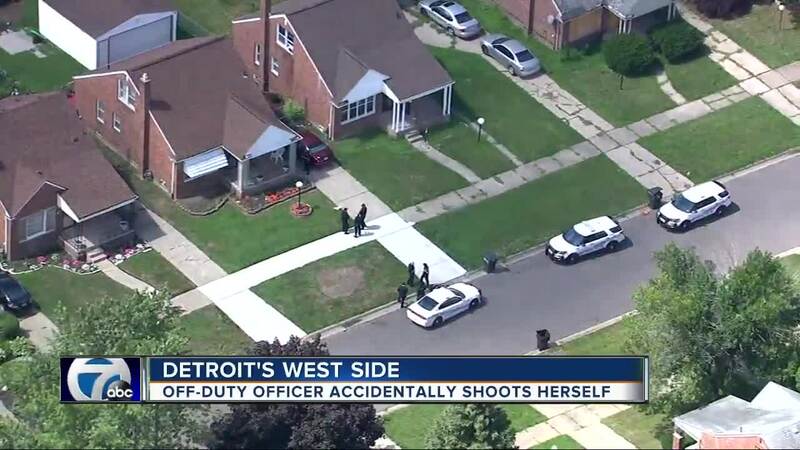 Detroit Police say one of their own was involved in an accidental shooting, sending the off-duty officer to the hospital. It was originally reported that she was shot. The accidental shooting happened around 1:30 Tuesday in the 9600 block of Artesian off of West Chicago near Southfield Freeway. 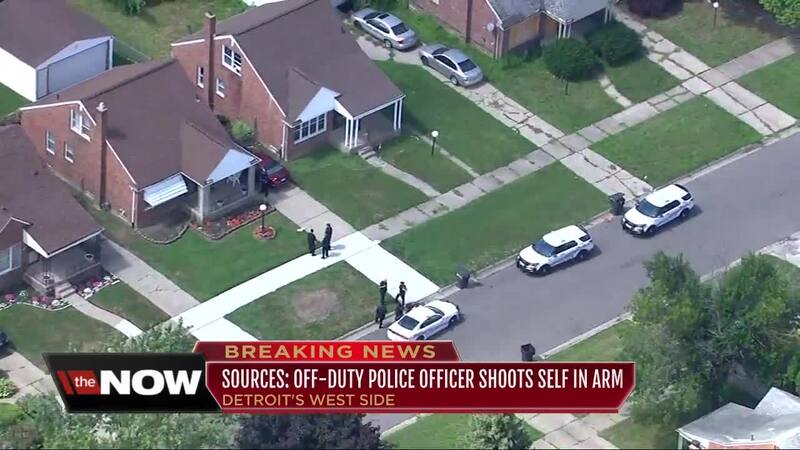 Detroit Police say the off-duty officer shot herself in the right arm. She was taken to Siania Grace hospital and is listed in temporary serious condition. "I feel sad that it happened to her I mean accidents do happen. She probably shot herself by accident she was probably cleaning her gun or something like that,” said Jean Sherman. Detroit Police say they are still investigating.